Justine Jones joins EDA as a mentor with a passion for helping people to become the best versions of themselves both in life and in sport. She played Collegiate Soccer and is a College Soccer Coach. Justine is both a mentor and the Sports Psychologist for EDA. Bryan Russ joins EDA as the Performance coach and mentor. Bryan worked with professional soccer players. He believes that Performance- speed and agility, should be specific to the game. Bryan graduated from the University of Florida with a degree in applied physiology and a Masters in Human Performance. Sara Cowley played her youth soccer career in Utah and Arizona then moving on the play Division 1 Soccer at Utah State University. While working in soccer camps in college Sara discovered her love of coaching. She currently holds a US Youth Soccer national “C” Coaching license. 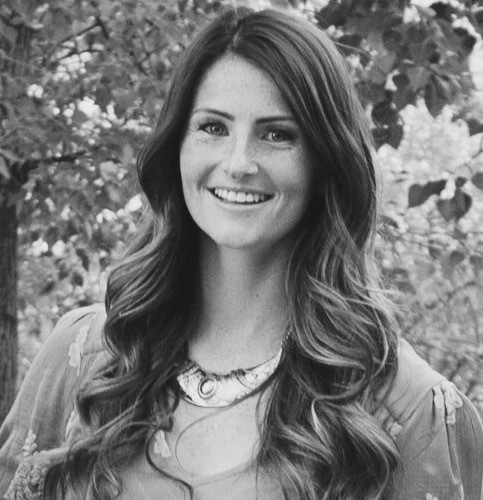 She cofounded the first Utah Women’s Teams to play in the UWS and WPSL as a player. She is currently the General Manager for that team as well as the Assistant Coach. Sara is on the Utah ODP Coaching Staff. She lives in Sandy with her husband and five active kids.